A wide fitting, hardy elastic side work boot with Surtek toe abrasion protection and a certified steel safety toe. 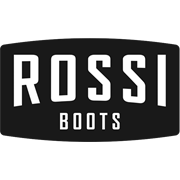 Rossi use the highest quality full grain kip leather. It's supple, robust and ages well. The Enigma TPU outer sole is slip, oil and acid resistant, while the PU midsole supplies cushioning comfort. 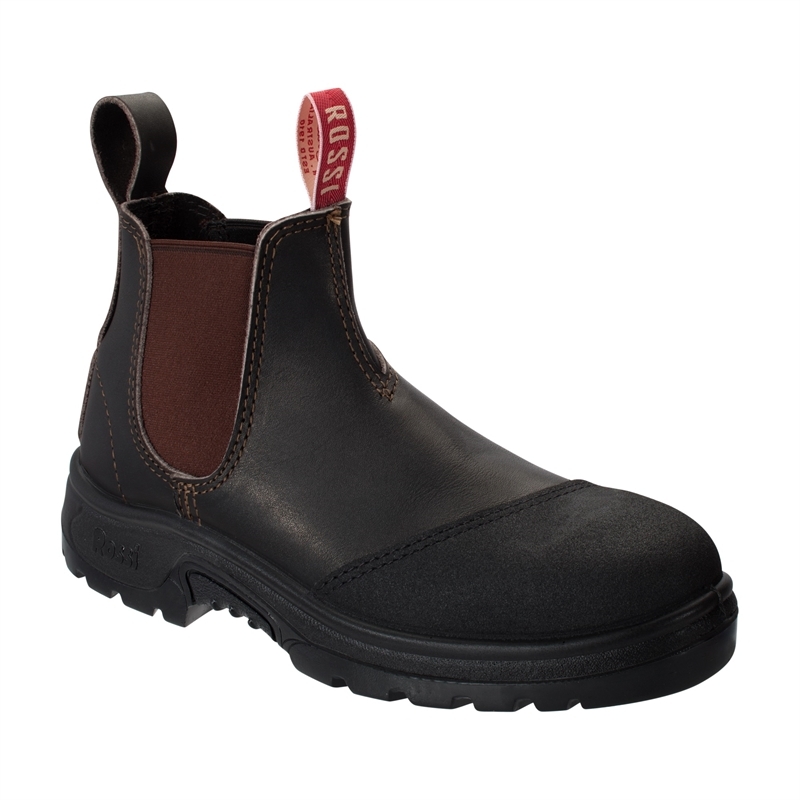 We find the people that love this boot are often plumbers and 'tradies' working on the ground a lot, work that can really wear out boot toes.